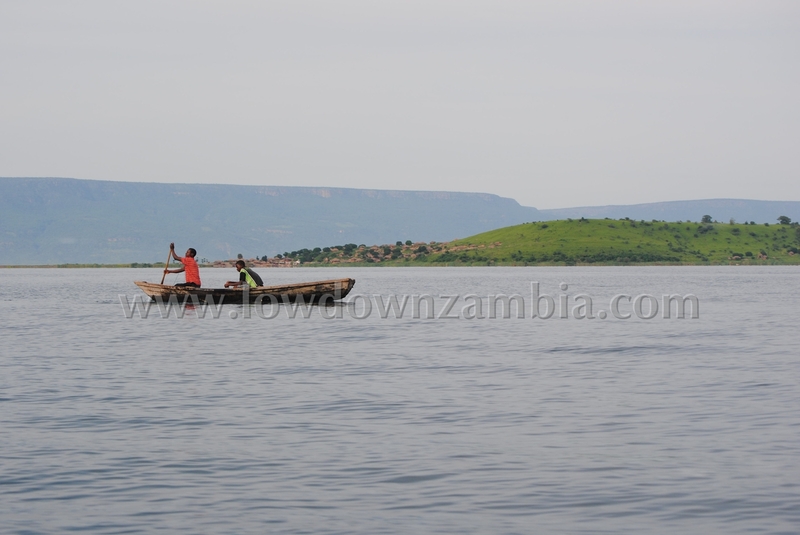 It is a year, although it seems like just last week, that we wrote about the Nsumbu Swim, an event aimed at raising funds for Conservation Lake Tanganyika. 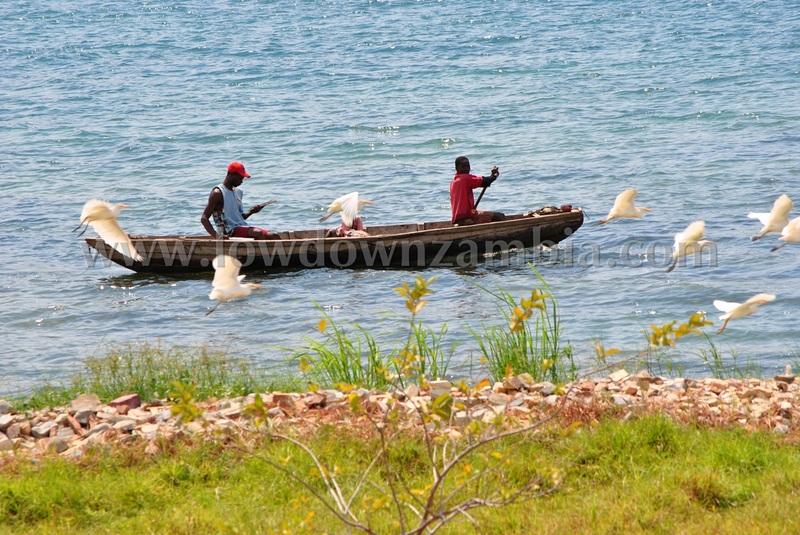 This event did indeed take place and it was judged highly successful with ten swimmers participating in twenty minute stints in the water as they swam from Nsumbu town on the western side of Lake Tanganyika to the eastern boundary of the national park at the LufubuRiver mouth, a distance of approximately 35 kilometres. Not only did the swimmers swim, but they also took care of the additional duties of safety kayaker, boat crew and general watch duties especially for crocs straying into open water. 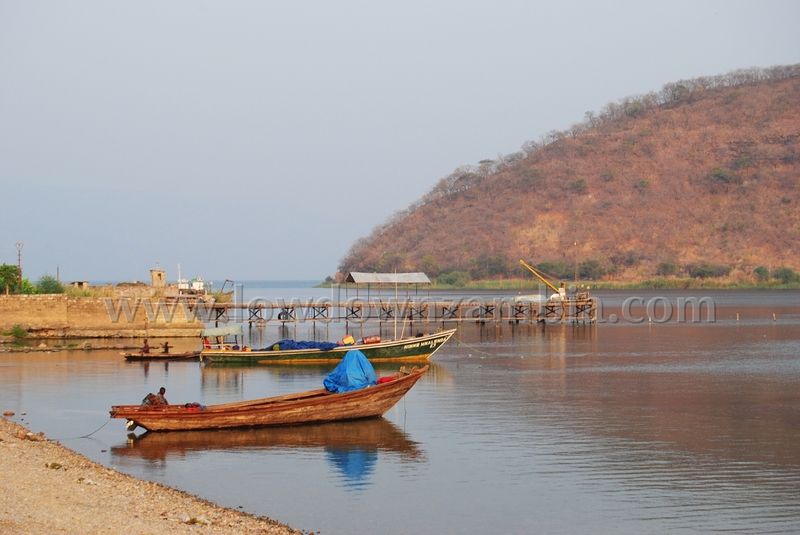 Lake Tanganyika, the second largest freshwater lake in the world by volume, the second deepest and the world’s longest freshwater lake, is judged to be thirteen million years old. The lake itself and its Basin are endowed with a large and highly diverse number of different species of flora and fauna. It is known as a global hotspot of biodiversity and is a highly valuable aquatic ecosystem. 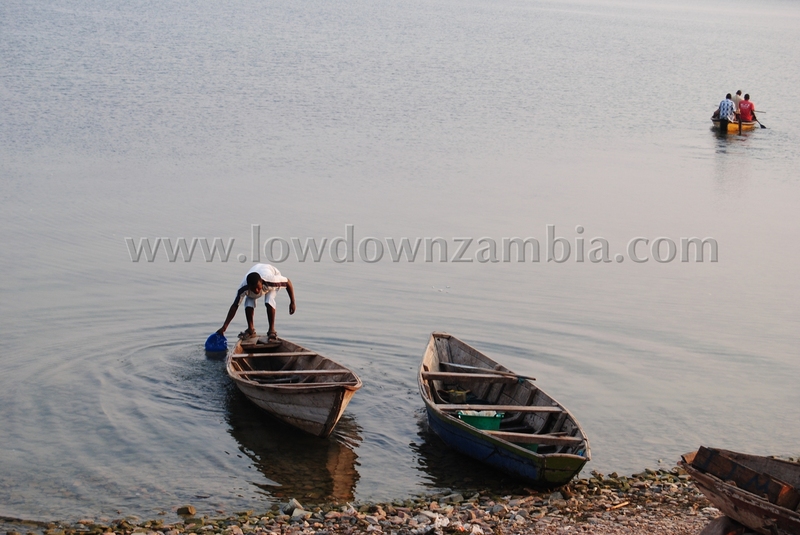 It is estimated that the lake is home to at least 1,500 fish species, of which 600 are endemic to the lake. But it is not only its aquatic biodiversity. It is also renowned for its terrestrial biodiversity and of course, for its beauty – the ever changing blue and green of the clear waters, surrounded by a steep but evergreen escarpment. But this is all under threat, and serious threat, mainly as a result of human induced activities. The most immediate of these include unsustainable agricultural practices and deforestation of the escarpment, urban and industrial pollution, unsustainable exploitation of the fish to the extent that it is now regularly declared that the fish in the lake are ‘gone’. Invasive species and global climate change are also affecting the lake. All these have the potential to adversely affect the livelihoods of millions of people who live around the lake, quite apart from destroying an area of such great beauty. 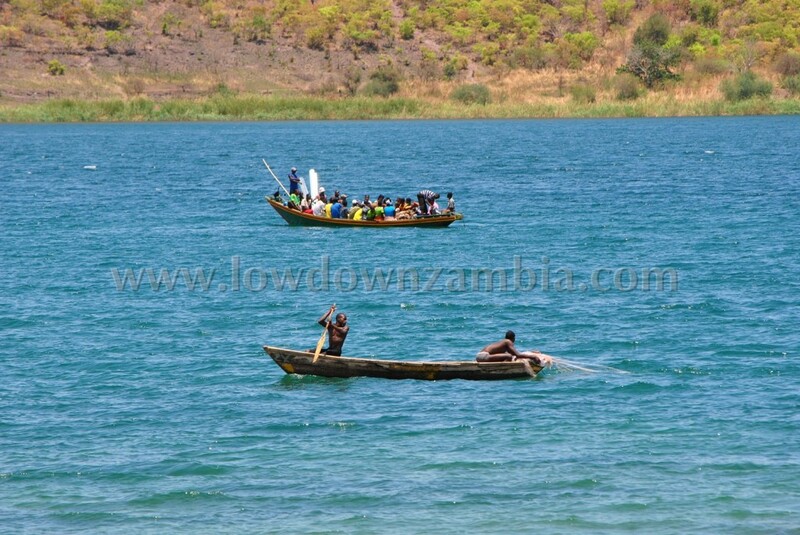 ConservationLakeTanganyika is a voluntary organisation which was formed for the purpose of promoting and preserving the biodiversity of the lake for the sustainable benefit of the communities living along the lake shore. But like all voluntary organisations, funding is needed for the different educational, resource protection, community capacity building and other projects which they undertake. Following last year’s very successful Swim for Nsumbu, it was agreed that this event should be held again this year, as not only does it help to raise much needed funds, but it also brings attention to the plight of the lake. This year’s Swim was originally planned for June but has been postponed because of the possibility of a film crew from a well known TV production company filming the swim. This is not yet finally confirmed but at this stage it looks highly likely that it will happen so it was deemed well worth postponing the event to accommodate this. Plus, of course, CLT would get some excellent exposure for their various projects, not to mention the exposure that their sponsors would get.